We have been hearing a lot about Hero MotoCorp entering a pact with Erik Buell Racing for a strategic partnership aimed at developing new technologies but this is not the end of the story as recently Hero MotoCorp has approached AVL of Austria, world’s largest private engine developer, for the development of new engines. The obvious reason for these new ventures is that Hero does not want to depend on Honda for engines and want to power its products with its own authentic engines. With the AVL pact coming up, Hero will be able to develop an all new 100 CC engine for its commuter motorcycles such as Hero Splendor and Hero Passion. It will also let Hero improve the 150 CC engine and therefore take Hero CBZ and Hero Hunk to another level. “We would be developing engines of all sizes to make new products and also refurbish the existing product lines,” Munjal added. AVL has previously worked with Royal Enfield and Mahindra & Mahindra and has developed extremely reliable and frugal engines for the two. So let us hope to see not only improved engines from Hero MotoCorp but some new high displacement engines as well. Apart from this, there has been talks of Hero MotoCorp Considering to buy Ducati Motorcycle Holding which is for sale and may offer a lot of engineering technologies and knowhow to Hero MotoCorp in the long run. 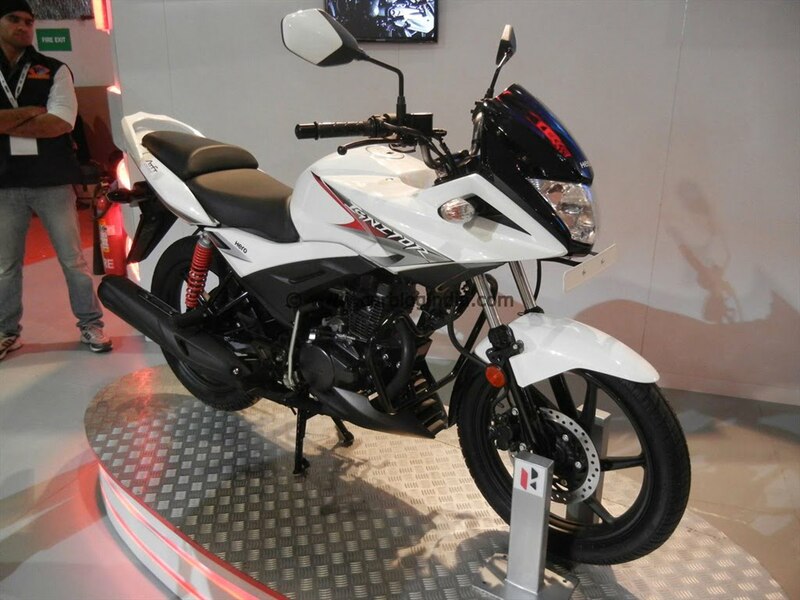 Whatever way, Hero MotoCorp is all prepared to take on the challenge of being an independent Motorcycle brand with its own technology, engines and powertrains to keep it going strong as sustain the numero uno position in the years to comes as well. We will keep you posted on any new developments as they happen. Do stay tuned by signing up for our free email newsletter and like our official Facebook Page.